In 2015 UNESCO declared Phuket a Creative City of Gastronomy. This good news was like a New Year’s gift for locals. 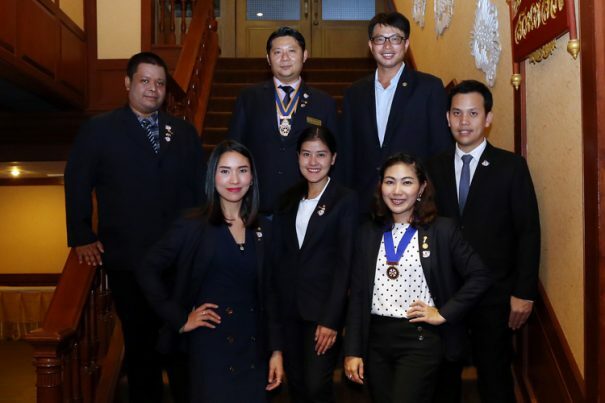 There are only 18 cities worldwide which have been given this status and Phuket is also the first city in Thailand and indeed ASEAN to win this award. Behind this success is Dr. Kosol Taeng-utai, one of the research team that provides academic information to UNESCO. I am an obstetrician and currently the president of the Peranakan Association. I also am a coordinator for UNESCO in the City of Gastronomy network. 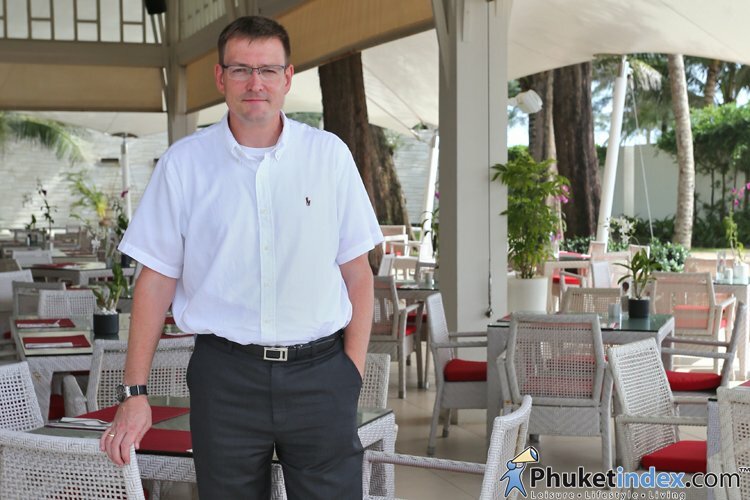 How did you come to work on Phuket culture and what do you do? I’ve been a consultant to President of Phuket Provincial Administration since 2004, the time of Khun Anchalee Vanit Theppabut. And I’ve worked with Khun Pranee Sakulpipat in promoting the Peranakan culture until now. Back then, I was a representative of the Peranakan Association in Malacca and coordinated meetings. 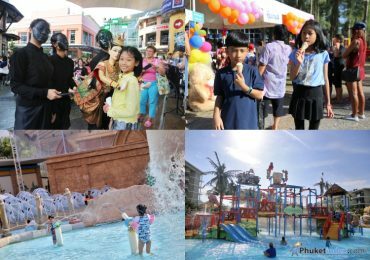 The Peranakan Association exists worldwide and Phuket is one of the top 15 major associations since its inception in 2006. 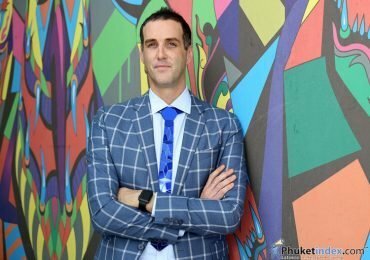 The most important role is to work with the Office of Contemporary Art and Culture (STA), under the Ministry of Culture to promote Phuket as a City of Gastronomy since 2002. What is a City of Gastronomy? UNESCO is an organization that promotes world culture and is also involved in education and science. The main project is to elevate a city as being on the World Heritage List, which is a tangible group of buildings, landscapes, and important archaeological sites. At the same time, there is an Intangible culture project called the ‘Creative City’, which started in 2004. There are seven types of Creative Cities and these are; a City of Film, a City of Music, City of Literature, City of Design, City of Crafts and Folk Arts, City of Media Art and a City of Gastronomy. Actually, there is no clear definition of the word ‘gastronomy’ in Thai, but we interpret it as generally pertaining to food. UNESCO will focus on both the original (authentic) culture and new things that have developed from the original (creative), and the main part is conservation but nowadays, it also pays more attention to innovation, so to manage this creative city project is quite difficult because when we talk about food, we must encompass traditional and new creative food starting from raw materials from nature, processed ingredients, the food industry, cooked food, food export and catering. 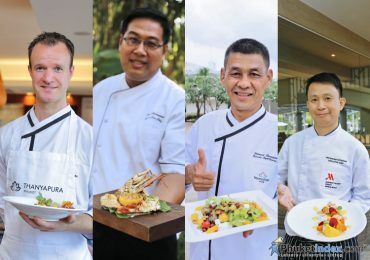 How did you present Phuket as a Creative City of Gastronomy? We did not understand how to present Phuket to UNESCO at the beginning and didn’t fully understand the application process on the website. Each question had a limited number of characters, while we had a huge amount of information so we needed to compress it and select the main subjects only. We were assisted by Khun Savitri Suwansatit and Khun Pornthip Kanchananiyot from the Ministry of Education, who helped screen applications and coordinate with UNESCO. 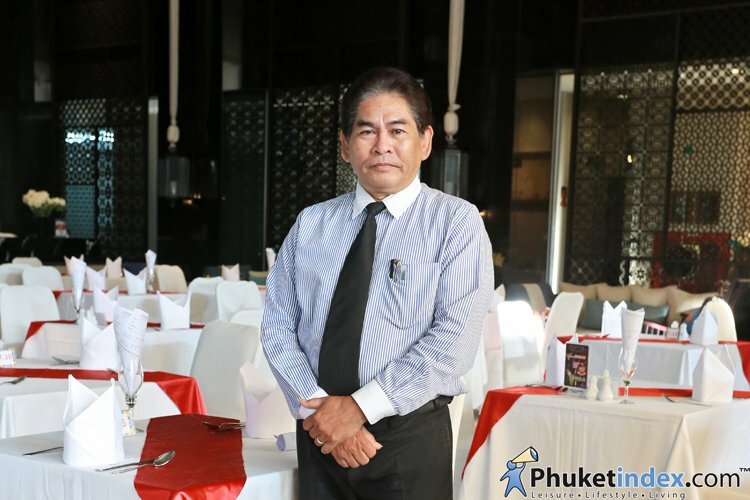 Moreover, we also had help from the Phuket Rajabhat University to translate the contents. After that, we had to select three pictures to represent Phuket and not just food photos. So we decided to send a scenic view of Phuket and one of a local dish while the last one was a picture of a grandmother teaching her nephew to cook, showing the warmth of the family. 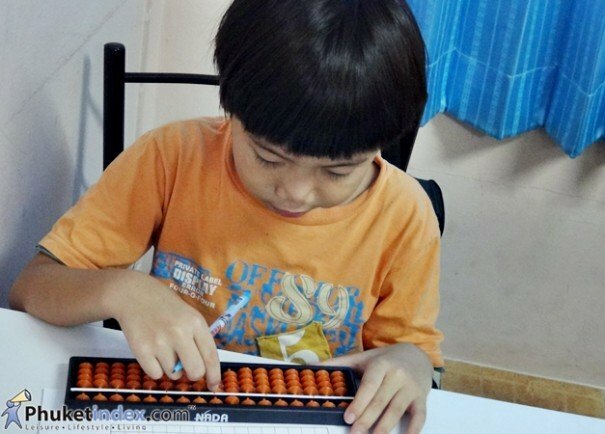 This was the winner of the photo contest organized by the Peranakan Association. 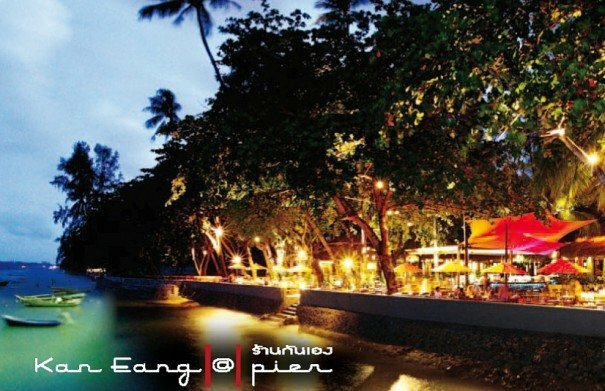 All are within Phuket’s Gastronomy concept, Good Food, Good Health and Good ‘Spirit’. The word spirit means the beliefs or values that come from families and communities that can be forwarded to future generations. 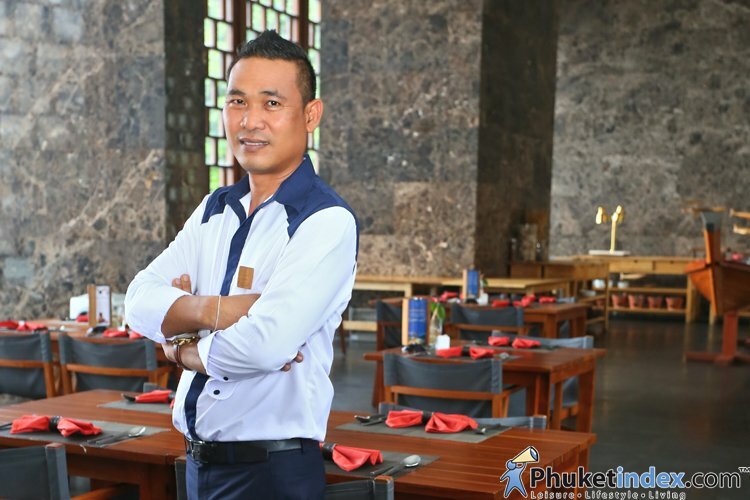 Because Phuket people consider eating to be a way of life, so Phuket’s gastronomy does not just have a list of dishes or ingredients, but also family backgrounds and details of chefs. This complicated application form meant that many cities could not pass the test. But some cities that didn’t pass nevertheless came to see us but we did not even know that they were representatives of UNESCO to explore the city. In 2015 there were over 10 applicants, but only five could get the certificate. Phuket was one along with Parma from Italy, the world’s leading city in the ham and cheese industry. 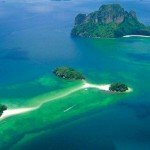 What are Phuket’s advantages in being a City of Gastronomy? 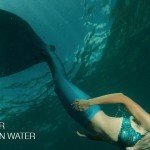 The first big advantage is that people around the world get to know Phuket in another perspective in addition to being a beautiful island and a tourism destination. Secondly this award means another perspective and one we can teach our children, meaning the food industry. Being declared a City of Gastronomy is not a permanent status. It must be assessed every four years, by estimating how much we are supporting the urbanization of Gastronomy. We have to develop and support the movement for example by recently organizing the Phuket Gastronomy Symposium at the Marriott Merlin Beach. 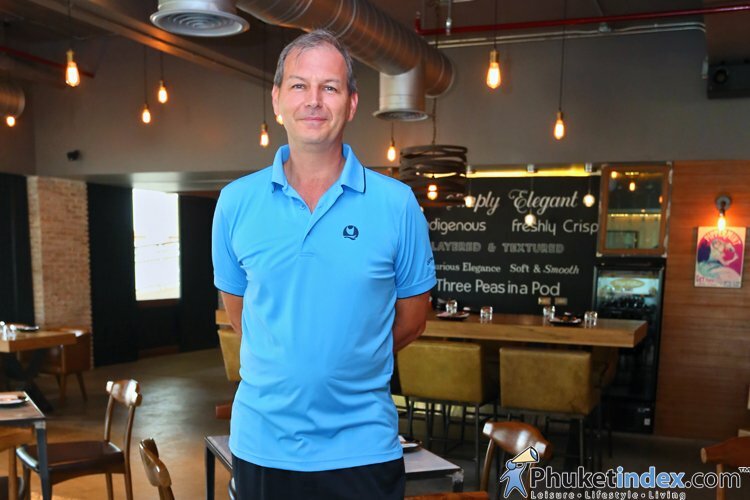 Where does Phuket go from here? The direction of our development does not depend on me alone. It depends on Phuket people, Phuket’s leaders as well as government and private sector altogether. Now, the province is pushing for a city development strategy to support the City of Gastronomy but we have to plan ahead and analyze thoroughly because this is not just a public relations stunt. What benefits can we reap from this? This certification will affect all restaurant operators, whether they are street vendors, restaurants and even catering services, and they will have to figure out what to do to be able to bring provincial development about. Food Safety This is considered the weakest issue as because of the hot and humid weather, food can spoil easily. This is a special concern and is currently being certified internationally but there are also many non-certified restaurants in Thailand. Food Satisfaction This can be divided into traditional flavours and fusion dishes. Many recipes that take a long time to prepare are distracted from the original taste. We have to find the identity of the original taste then maintain it. Service Good service requires dedicated staff members. But good service does not come from service personnel only; it also comes from the management who must be an excellent role model. If the organization selects people who have ‘service minds’ there will be no problem. Moreover, other details must meet the standards, such as a plates, cooking utensils, dishwashers, etc. Sustainability This is expected by UNESCO. It’s not just concerned about people but nature and the environment must be involved, too. Avoiding leftovers, not wasting supplies, not pouring used fat down the drain and trying to use reusable products. This last ‘S’ is everyone’s responsibility. If we attain and maintain these 4 ‘S’ Phuket can continue to be a world-standard City of Gastronomy and a good example for other cities. 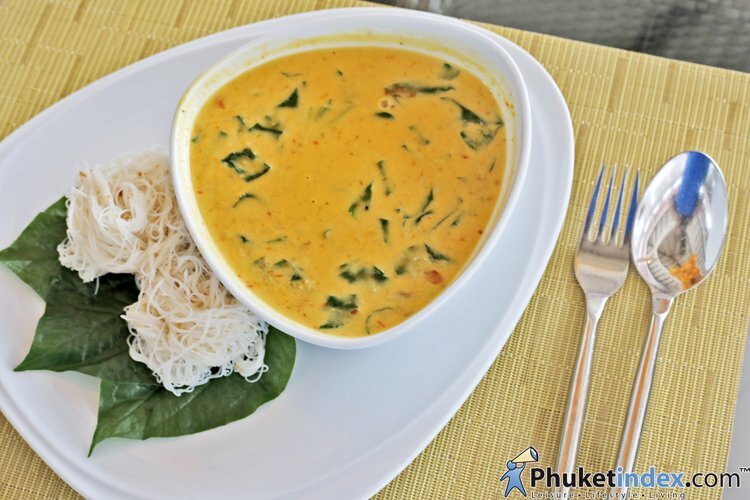 Phuket’s local dishes are a combination of many cultural influences which include Chinese, Malaysian and Thai nuances. Some have the familiar tastes of Peranakan food from Penang, Malaysia and Singapore but some are different. We ask the key players of Phuket’s high-end five-star hotel restaurants what they think. What’s your favourite Peranakan/Phuket dish? I’ve been living here for over a year now and my favorite Peranakan/Phuket local food is o-tao. O-Tao: The dish looks like an oyster omelette – a mix of flour, taro, small oysters, pork crackling, spring onions and spicy sauce. Serve while it’s hot and eat with bean sprouts. I like this dish because I personally love taro and oysters and both are in the dish and also the spicy sauce is great and the tang of the charcoal. I recommend this to all of you whenever come to Phuket. Why should people try Peranakan/Phuket local food? I’ve tried a lot of food in Thailand but nothing quite like Peranakan/Phuket local food. The spices and the southern taste combine to make a unique flavour. So I’d like to invite all of you, both Thai and foreigners to come to Phuket to enjoy the beaches and the local food. You’ll fall in love with this amazing cuisine here. My favorite Phuket dish is moo hong or stewed pork belly Phuket-style. Moo Hong: Pork belly stewed with black pepper, garlic, coriander roots, five-spice powder, anise, cinnamon, red soy sauce, soy sauce, oyster sauce and cane sugar. Best to eat when still hot and served with rice. I like moo hong very much as it’s a special dish. When you eat it with tom som (Phuket sour and spicy soup) and nam prik it’s an amazing experience; salty and sweet moo hong, sour tom som, and spicy and sour nam prik. For those who have never been to Phuket I really want to tell you that you have to try the local food, because the taste is unique. Especially moo hong, made with pork belly stewed in water with soy sauce and sugar, its taste is sweet and salty. The tender pork really melts in your mouth. And now you can buy it packaged and take it home. Naam prik goong siap: A dipping hot and spicy paste made with green Thai chili peppers, garlic, shrimp paste, fish sauce, lime juice, palm sugar and dried shrimps or prawns. 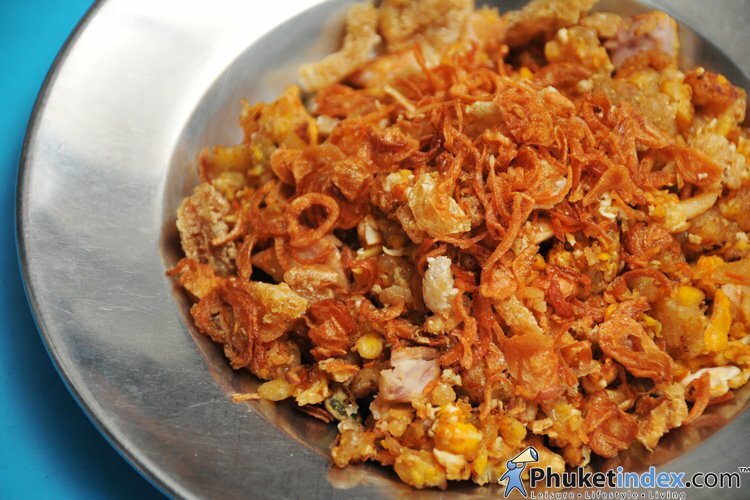 Its taste is unique; sweet and sour, perfectly combined with the salinity of Phuket shrimp paste. And it has unique of smell of grilled smoked shrimp (goong siab). Using high-quality grilled smoked shrimp is an important part of this dish. The shrimps should be grilled as in the original method of Phuket’s Sea Gypsies and should be as fresh as can be. One more important ingredient is shrimp paste and this should be high quality too, as it adds a smooth fragrance. The dish should be served with soft-boiled vegetables, and you can add lime juice according to your taste. For me it matches djenkol bean fruit (look nieng) and bitter beans (sa tor). 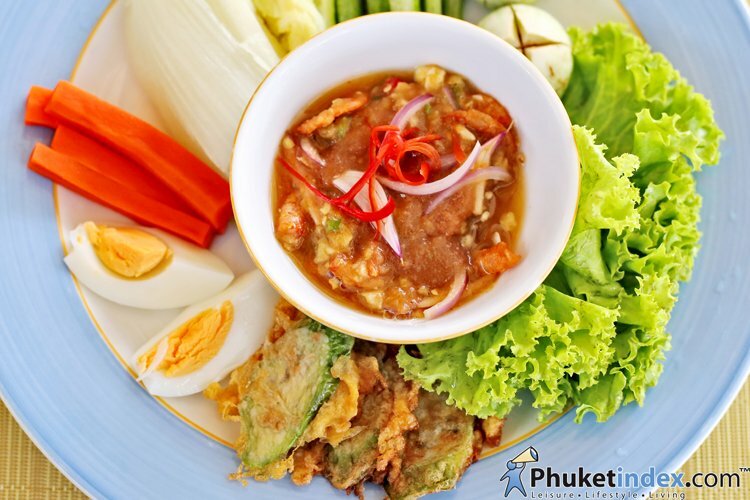 If you have a chance to visit Phuket and want to try a real local experience you have to try Phuket local food. There’s so much to choose from; savory food, sweet food and unique fruits like pineapples. Definitely crab meat curry with rice noodles, geng nuea poo bai cha-plu or mee hoon – geng poo. Mee hoon – geng poo: Geng poo is Phuket-style yellow curry with crab meat usually served with rice noodles (mee hoon) and fresh vegetables. What a great dish – I particularly like the solid chunks of succulent crab meat in a spicy broth that is balanced to enhance the delicately sweet flavour of the crab meat without masking it. As a port town, Phuket is a surprising melting pot of cultures, if you’re new to Peranakarn cuisine Phuket is a great start to this culinary adventure. So far, I haven’t had much opportunity to taste Peranakan cuisine, but I tried, bak chang which is glutinous rice parcels, filled with pork, winter melon and peanuts. It’s a great light meal or snack. 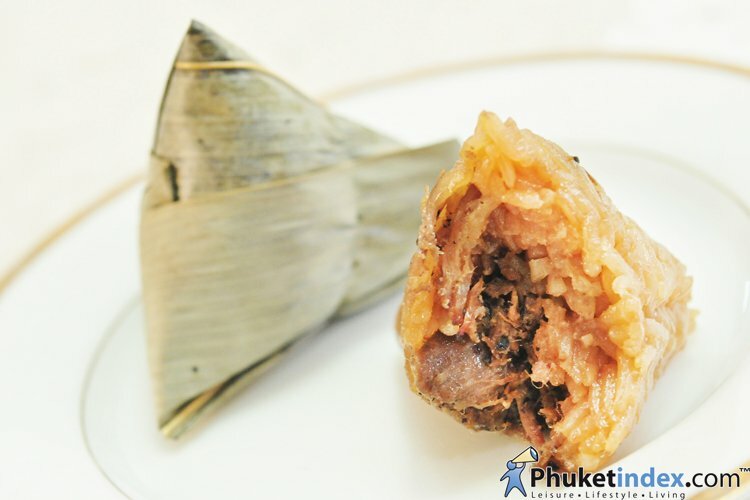 Bak chang: A traditional Chinese dish, in Phuket it’s usually wrapped in bamboo leaves. You can find bak chang at local morning markets. I like bak chang, firstly for its taste and consistency with a good balance of spice and richness from the glutinous rice and secondly because it reminds me of the time I lived in South China where you can find zongzi dumplings with a large variety of fillings, typically around this time of the year during the Tuen Ng – Dragon Boat Festival. Peranakan cuisine is a great part of Phuket’s food heritage and presents a unique blend of Southeast Asian flavours and cooking methods – surely something visitors should try when traveling to Phuket.